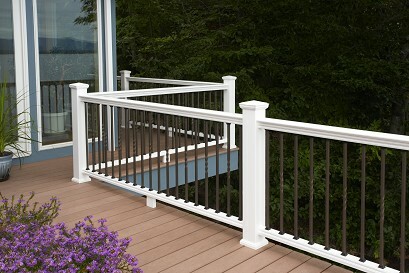 Get the solid look and feel of wood without the maintenance. 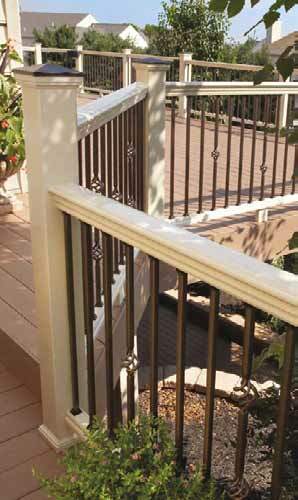 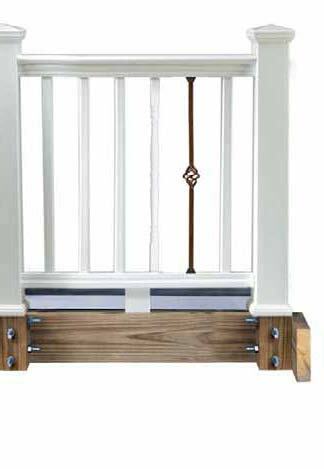 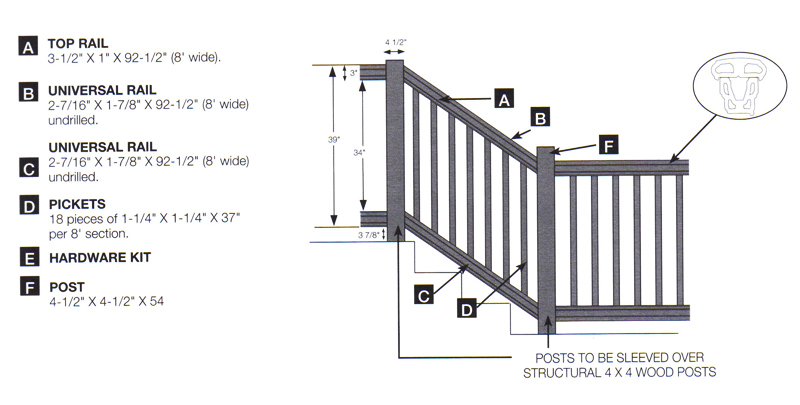 The Panorama capped composite railing system features a classic painted wood railing design with handcrafted authenticity and true architectural details you won’t find in any other composite railing. 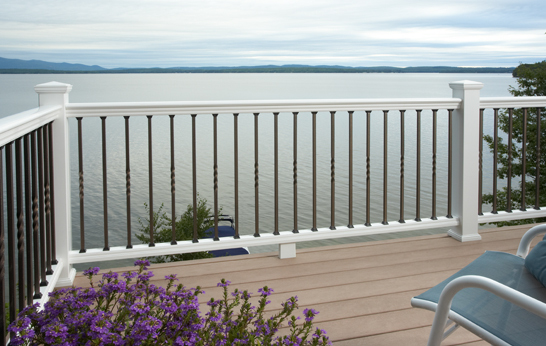 Panorama’s concealed, corrosion-resistant stainless steel hardware provides years of worry-free performance. 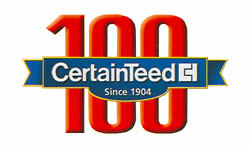 Panorama integrates with CertainTeed’s vinyl accessories, allowing you to create exciting new exterior designs.